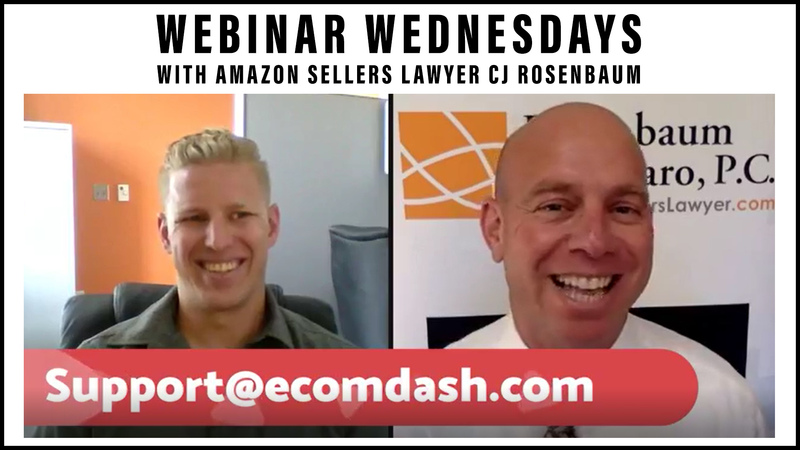 Join CJ Rosenbaum as he interviews Brian Stevenson of eComDash. 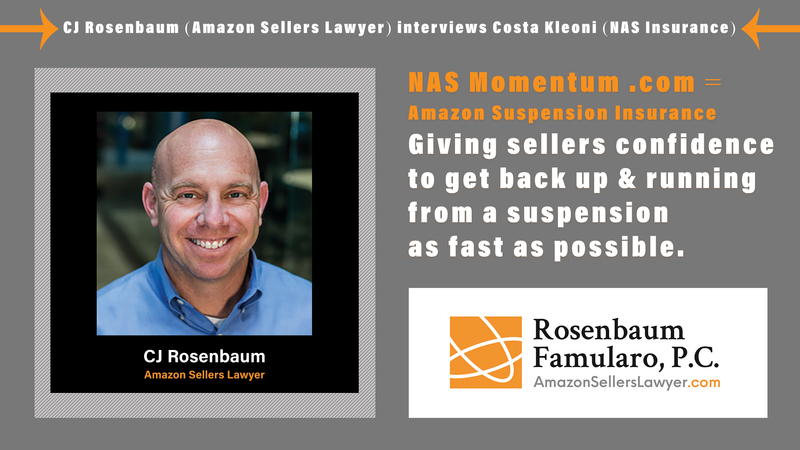 Amazon Seller Suspension Insurance: CJ Rosenbaum (Amazon Sellers Lawyer) interviews Costa Kleoni (NAS Insurance) NASmomentum.com = Amazon Seller Suspension Insurance Giving sellers confidence to get back up and running from a suspension as fast as possible. 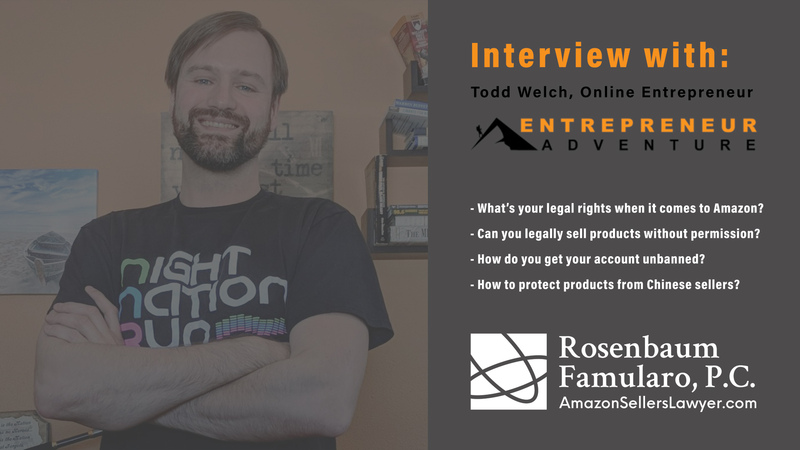 Interested in costs? 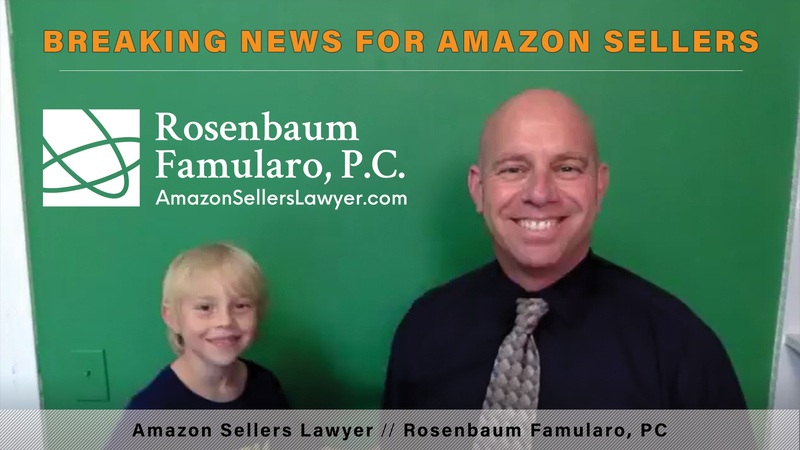 It’s based off of projected gross sales of each Amazon seller.